Book luxury limousine services for your wedding in Washington, DC from our company and arrive in style and glamour. We offer to make you and your guest feel special on your special day by paying attention to every little detail you want incorporated. We are also very flexible such that we respond to even the last minute changes like venue location or reception. 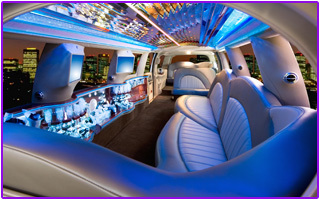 We offer great DC Limo Services experience and 24-hour Chauffeured service to our corporate clients. Book now and no minute of your time will be wasted on the road. For your corporate travel need, we are confident to announce to you that limousine services DC is the most convenient means in DC area. Our vehicles are clean and the well trained chauffeurs will attend to each and every request you make. Arrival times of incoming flights are updated; road maps and vehicle maintenance are all put in check to ensure your time is not wasted due to any inconveniences. We pick and drop our clients from/ to major airports including Reagan National Airport, Dulles airport and BWI airports. 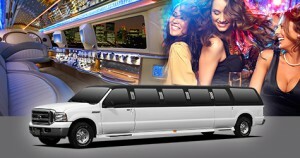 Rent our DC limos and DC party buses for all occasions and events. 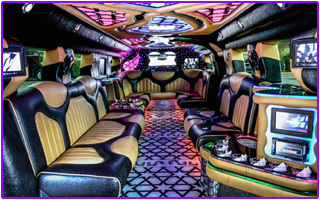 Our Limo Rental in DC and super stretch limos and different sizes of party buses are top notch rolling machines that can accommodate from small to large groups of people. On board entertainment systems, both audio and visual, and refreshments are provided plus enough room for dancing in DC party buses. Rent our stretch limo for a group of six or our super stretch limo for up to ten and get that party on the road at very affordable prices. Are you looking for a convenient, reliable and affordable group transportation service in DC metro area that is comfortable and dependable? You got the solution here at limo rental Washington DC because we provide DC Limo Bus, Limo Rentals DC, large buses, shuttle contracts and vans that you can depend upon to transport you to your company, airport or simply to go sightseeing in Washington. Groups are sorted here as we offer group transportation for schools trip, corporations, any events, charter bus rental, group travel at even the shortest notices and anytime. Travel in luxury with on board entertainment.